At Total Sports our goal is to empower children through Sport. We work closely with primary schools in order to achieve this. Total Sports supports over 50 primary schools in York, Leeds and North Yorkshire, teaching 15,000 children each week. On this page you will find information on all our school services through our Sports Premium Services and PPA PE lessons. Primary schools are now are able to budget up to double previous sports outlay and this can start from September. Total Sports are here to help. Working with 15,000 children and 50 schools per week in York, Leeds and North Yorkshire we are well prepared to give you a service that will bring out the best in your school sport and your children. It’s an exciting time and we are fully prepared and ready to help you become a beacon school by delivering lots of new initiatives to your children and building on your current provision. Designed to improve the quality and range of school sport delivery, the funding will go direct to schools to use on initiatives such as specialist coaching, teacher training and dedicated sports programmes. 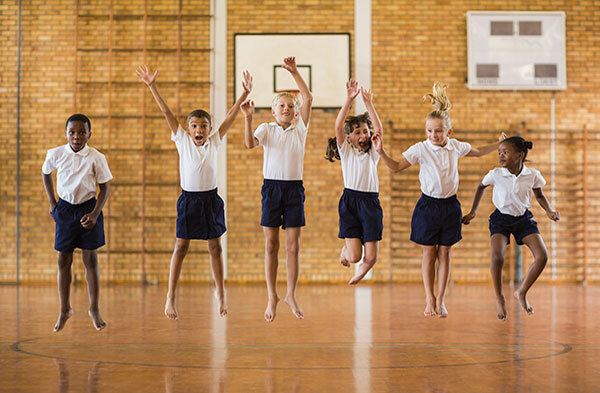 We can help you plan and implement solutions in your school that will get your children active, inspire them to lead active lifestyles and bring out the best in them through sport and activity. Total Sports believe Primary School Teachers are so influential on a child’s future and we recognise the work teachers put in to ensure a happy and successful one. Our CPD courses ensure your staff and volunteers have the basis to provide P.E with confidence and the right knowledge. A 40 foot assault course? Archery and Go-Karts? 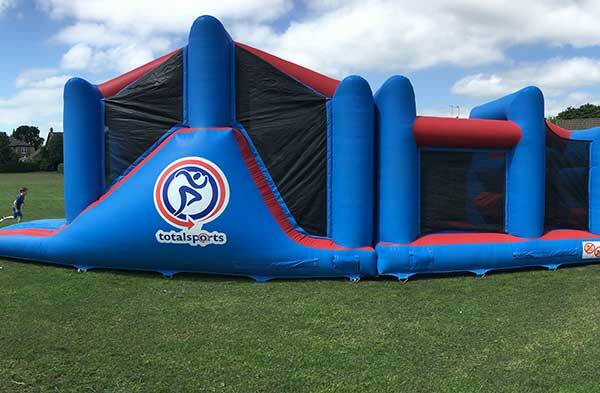 Add some energy to your event by hiring Total Sports equipment. ‘The Beast’ is one of our most popular items; be sure to book in early to avoid disappointment. 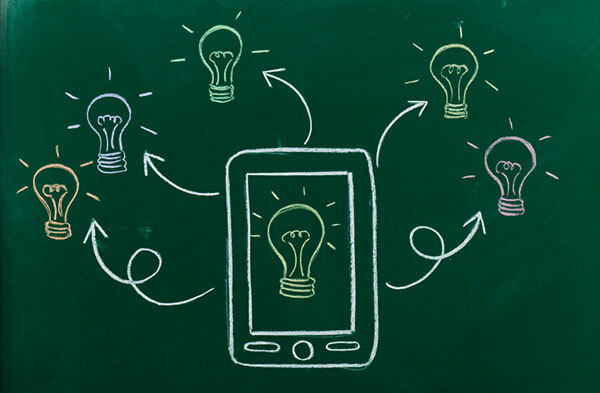 Get in touch with us to find out how we can support you. With the extra funds being released to schools over the coming years, sometimes it can be difficult to know if you are spending it in the right areas. Total Sports School Audit helps you understand your strength and weaknesses from an outsiders point of view so budget is spent efficiently.